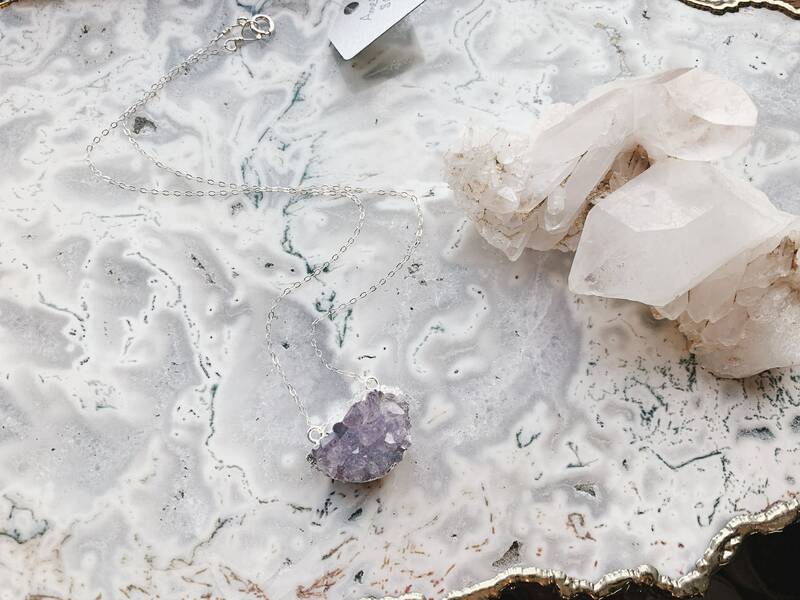 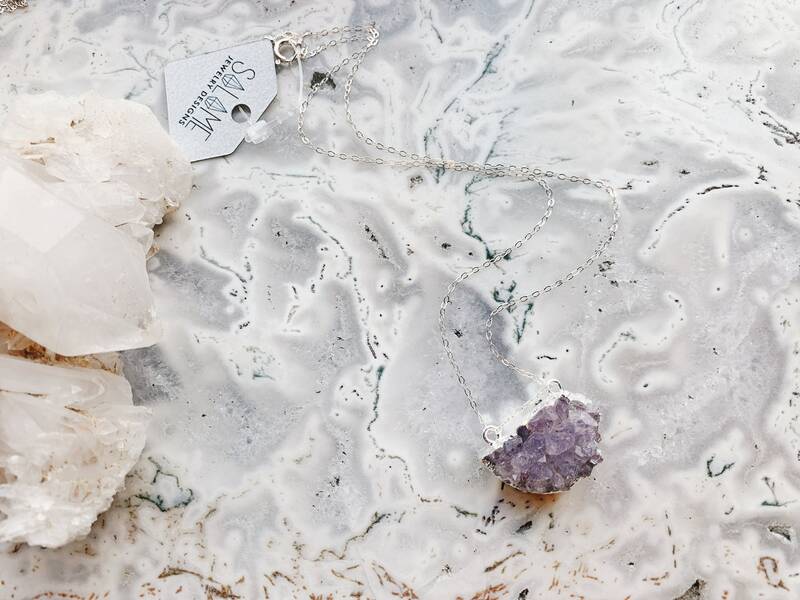 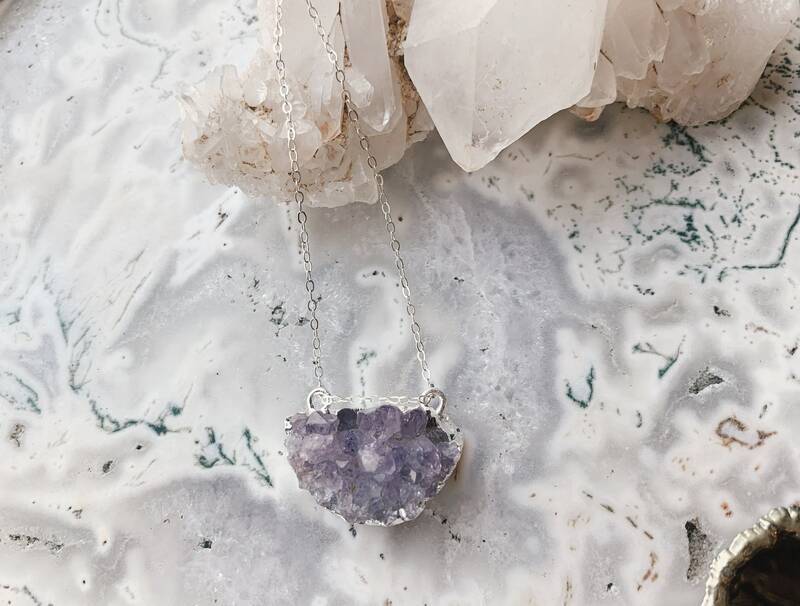 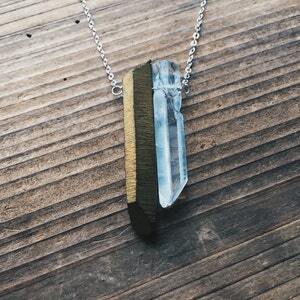 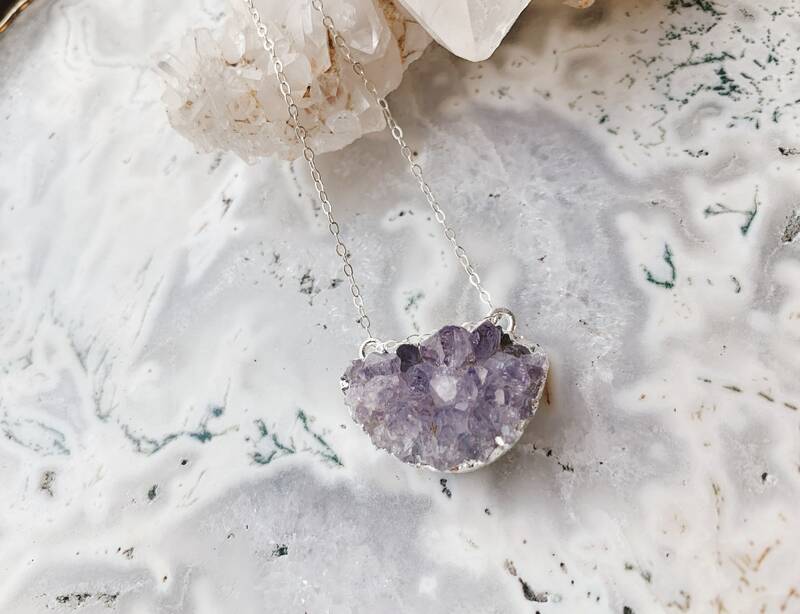 This half moon amethyst necklace has gorgeous crystallization. 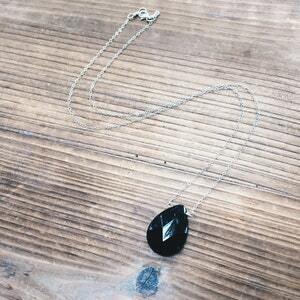 The pendulum crystal is hung horizontally from a silver plated frame. 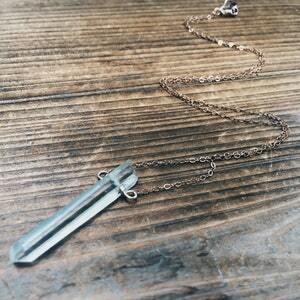 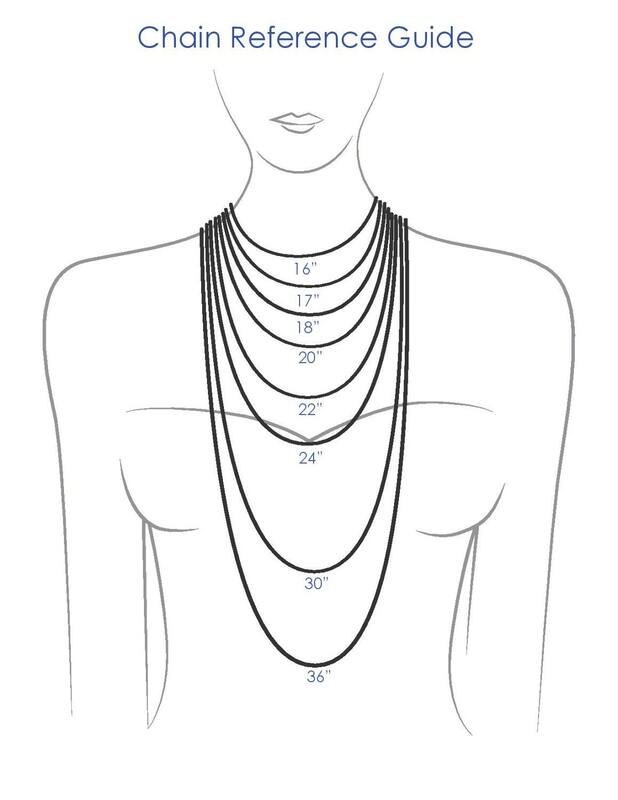 It's wire wrapped on sterling silver filled dainty chain with matching circle clasp closure. 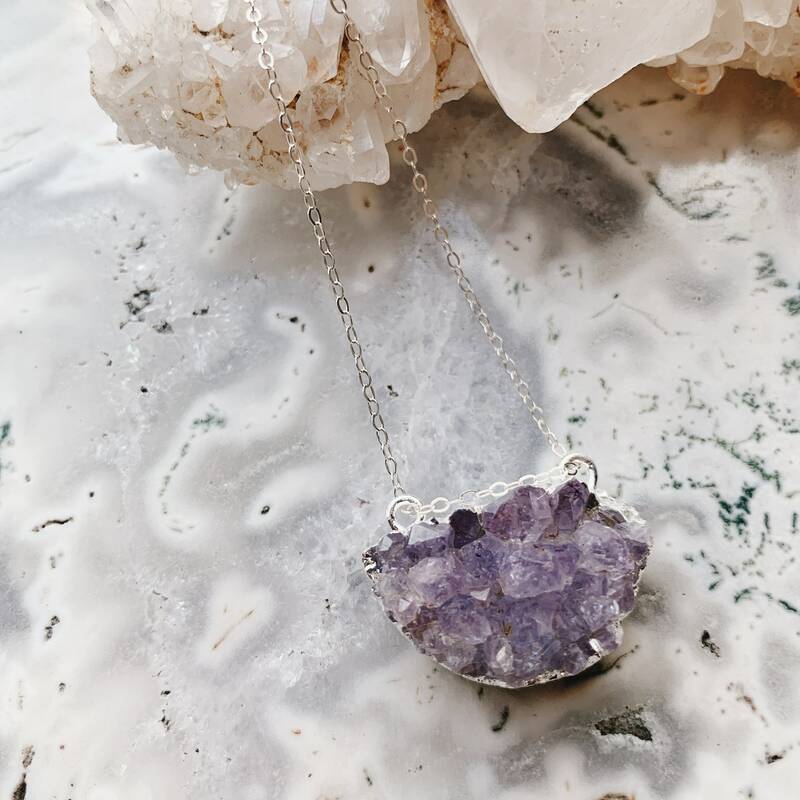 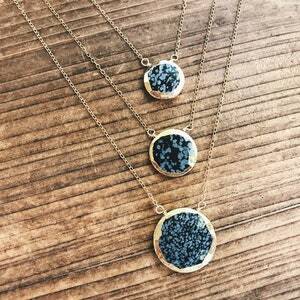 Moon phase jewelry in amethyst and gold holds good energy and a connection with nature.